While more famous cities in Asia boast established marathons the Astana Marathon only made its debut in 2015. The Kazakhstan capital is slowly building a reputation as one of the more exciting marathon destinations in the world. 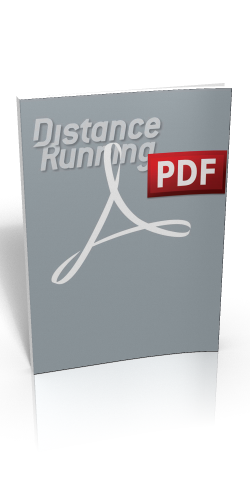 The flat course is a huge bonus for those seeking to beat their personal bests. Following the race route reveals the different stages of Astana’s development. 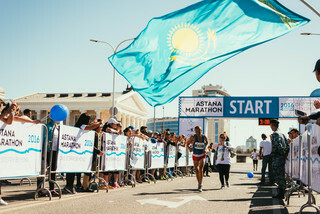 Astana Marathon aims to achieve multiple purposes: as a launch pad for Kazakh runners preparing for the top world marathons and making their mark internationally; as a fundraiser for Kazakhstan’s various charities; and as a tool to promote Astana as a new marathon destination and attract tourism into the country. Marathons used to purely be competitive events; it was all about achieving your best result. But this has shifted towards the social aspect of participation in an event. People are seeking to enrich their running experience – to improve their PB but at the same time explore a city or country that they have never been to before. This is why we think a lesser-known destination like Astana is an appealing choice. When you stumble over an unusual name like Astana (the second coldest capital in the world and right in the heart of the Eurasian land mass) you might consider registering online, booking that ticket, sorting out your accommodation and start finding out about what you can see in Kazakhstan. 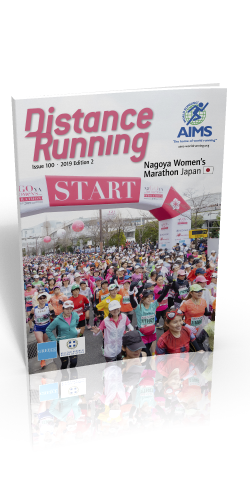 In time the city will be able to accommodate up to 40,000 runners from all over the world. Astana Marathon has the potential to boost the city’s economy considerably. Visitors can visit Central Asia and learn about the region. The legacy of the Silk Road (trade and travel) continues to bring people closer together. After all, the idea of putting on Marathon in Astana was conceived on the grass of Hyde Park in London in 2018 and now we are attracting an international elite field and have become the fastest Central Asian marathon. People take part in the Astana Marathon with the hope of qualifying for the Boston Marathon. We are blessed with an unusually flat course on wide streets and with fresh air. Ego plays a huge part in marathon participation so as event organisers we are constantly looking at different ways to enrich the athletes’ and spectators’ experience. 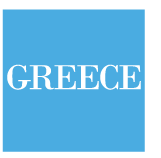 In a way we are providing tools for people to build and enhance their personal brand. The unusual destination and stunning images are important. This means we provide live tracking and live results and present data (scoring, ranking) in imaginative ways. Few people know what Kazakhstan offers as a tourist destination. Stereotypes leap to mind when people speak about this country. By setting up a series of marathons and other sporting events throughout the country we want to be able to give the world’s running community an opportunity to come and see Kazakhstan for themselves. Take one steppe beyond and be part of our exciting journey where Europe and Asia blend both culturally and geographically.